Home / india / new flights / news / Spicejet may soon fly to Jaisalmer, Rajasthan! Spicejet may soon fly to Jaisalmer, Rajasthan! Spicejet is keen to start flights to Jaisalmer in Rajasthan. Jaisalmer has an airport, controlled by Air Force but has been non operational from civilian point of view. Being very close to Pakistan Border, airforce planes do regular sorties out of Jaisalmer. Now under UDAN scheme, airlines are encouraged to fly to under-served destinations and Spicejet is evaluating extending Delhi-Jaipur flight further to Jaisalmer. At present, those visiting Jaisalmer need to fly into Jodhpur, which is again connected only via Delhi n Mumbai and then endure a 5 hour road journey to Jaisalmer. If Spicejet flies Jaipur-Jaisalmer, tourists visiting Jaisalmer can fly in to Jaipur from various parts of India and then connect to this new spicejet flight. In all probability spicejet will deploy a Bombardier Q400, a 78 seater mini plane. They will need about 50+ passengers per flight at least to keep the route commercially viable. This is not difficult to achieve. 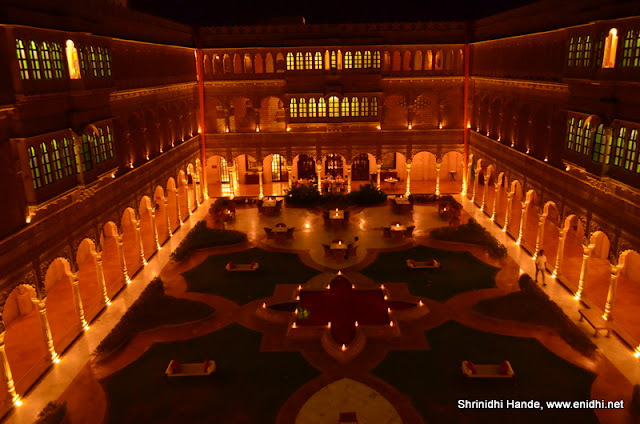 There’re several luxury resorts in Jaisalmer, including Suryagarh, whose guests will be happy to fly in directly to Jaisalmer instead of enduring a road journey in hot temperatures. Even for others, a Rs 2500 one way ticket that saves several hours is a good value proposition compared to hiring a taxi from say Jodhpur to Jaisalmer which will cost lots of money. Besides tourist, flight is also expected to benfit govt officials and local residents who need to travel to other parts of the country. Jodhpur is closer airport, but Jodhpur is also airforce controlled airport with limited civilian flights allowed. Jaipur has better connectivity to rest of India, hence naturally better choice to fly to Jaisalmer. 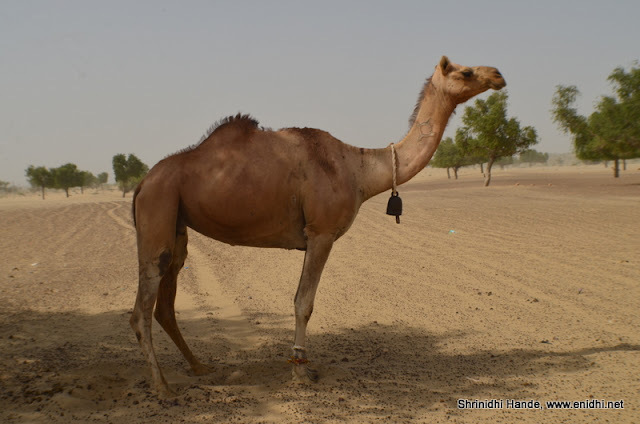 Jaisalmer is one of the popular tourist spots in Rajasthan. 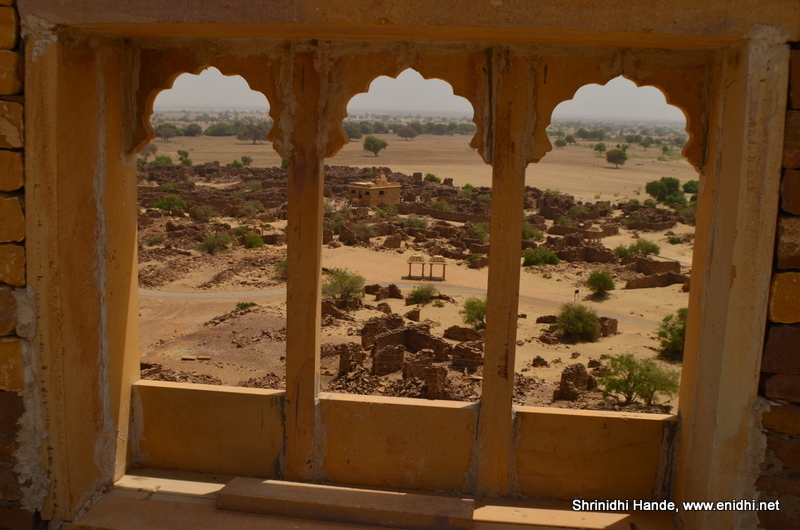 When in Jaisalmer, do check out the Jaisalmer Fort, Lodruva Jain temple, Khabha fort and Kuldhara haunted village. If you stay at boutique hotels like Suryagarh, they will create several unique signature experiences, such as sundowner by thetalab, breakfast with peacocks, night trail at Kuldhara and so on. Monsoon is the best time to visit Jaisalmer. Timing and frequency of the flights is not known at the moment. Jaisalmer Airport is still not listed on Spicejet website. Flights may begin in September/October timeline. Spicejet gets a 3 year monopoly on this route for their initiative. Assume that is for Jaisalmer-Jaipur sector only and not on Jaisalmer airport/destination altogether. As per this TOI report, Jaisalmer airport is gearing up for passenger movement. If all goes well, flights should commence sometime in September/October. Good to see Spicejet making good use of UDAN scheme and announcing several new flights. 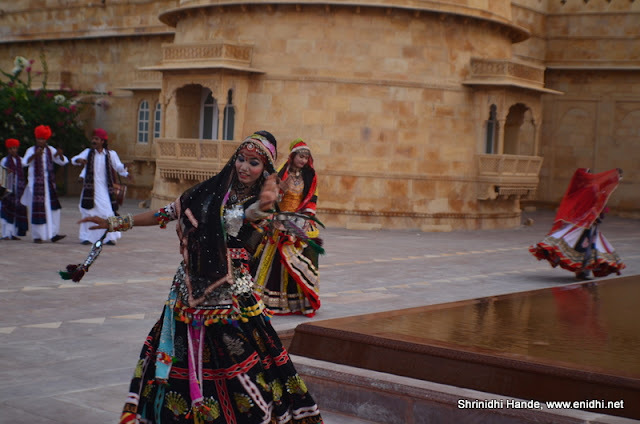 Start planning your Rajasthan tour! Spicejet is aggressively expanding making full use of UDAN scheme. Recently they started Hyderabad-Puducherry. Best wishes to them. What happens when inflight purchase goes bad?